Unico units are easy to install, everything can be done from inside the building, including holes and grille fitting. No need for complicated work on external walls or on high floors, thus saving time and money. 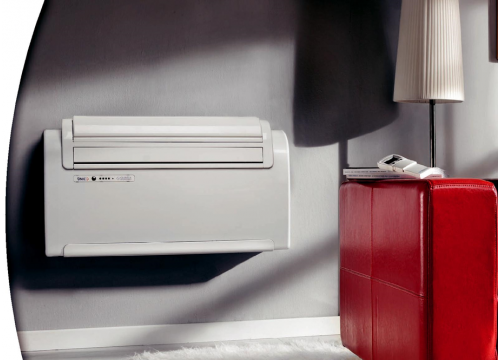 In terms of its functions, the Unico range has the capability of programming and optimising the climate, room by room, as well as dehumidifying and purifying the air.